▶ SoldThis listing was sold on May 9, 2018 for the price shown here. Very spacious home, needs a little work . Please use a special sales contract. Pine floors on second and 3rd floors. Entrance hall and kitchen have purgo over the pine. 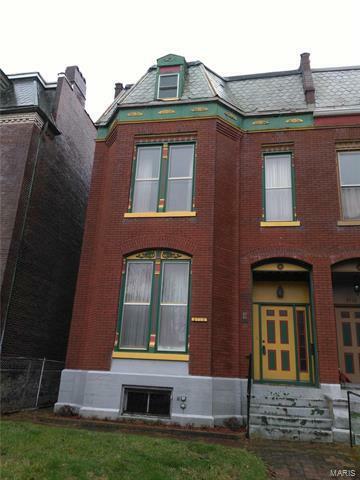 Wonderful location, close to Soulard. Home is being sold as is condition.